Artists are people who are obsessed with their profession and ready to do almost everything in order to gain their aim. 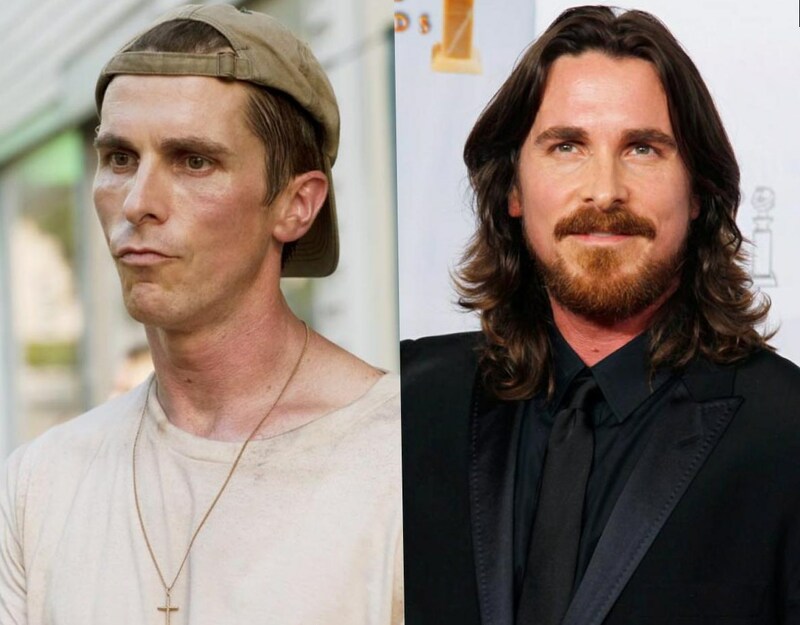 One of such people is the Oscar-winning actor Christian Bale. 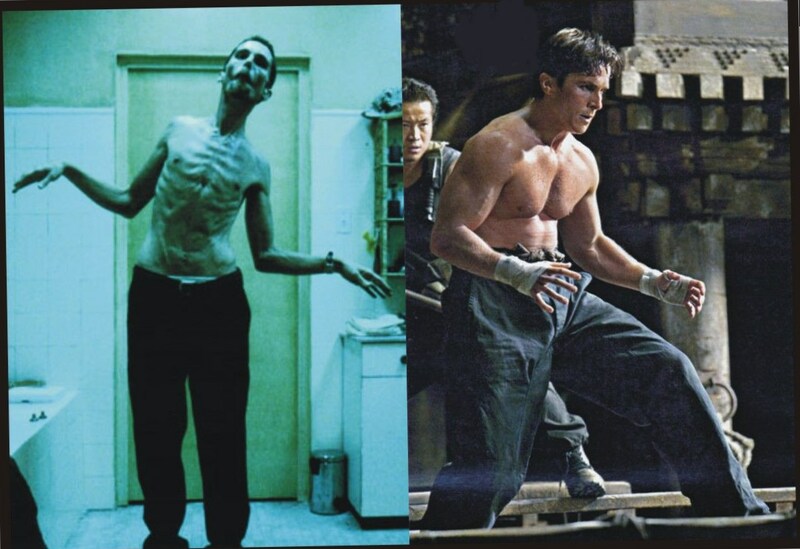 Mr. Bale did his best while preparing for the movie role in the film Machinist. By the way the first thing the audience pays attention to is his not typical leanness. He contrived to lose approximately 63 pounds during less than 4 months. We have to admit his commitment in ambition for the excellent suitability to each role, especially losing and gaining weight in order to fit the character of the movie. Speaking about his first career experience we may mention Spielberg’s Empire of the Sun and it is interesting to know that he was only 13 years old. 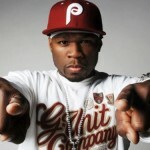 Turning to Christian’s ability to lose and gain weight it is necessary to mention his personal lose weight system. The system has two main ingredients. They are apples and cans of tuna fish. Following the diet he eats only one apple and one can of tuna fish per day. 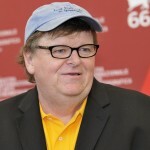 There was a time when he used to follow the lose weight strategy of Anne Hathaway. The strategy presupposed eating two squares of oatmeal paste. The role in The Machinist required him to become rather thin and he did it relatively easily. 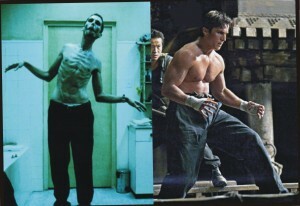 His character, the machinist, suffered from insomnia so he had to be very alike with the person who has sleeping disorder. 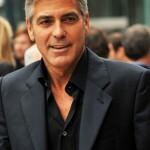 Before the movie started, his weight was 173 pounds however at the end of lose weight diet it was equal to 110 pounds. 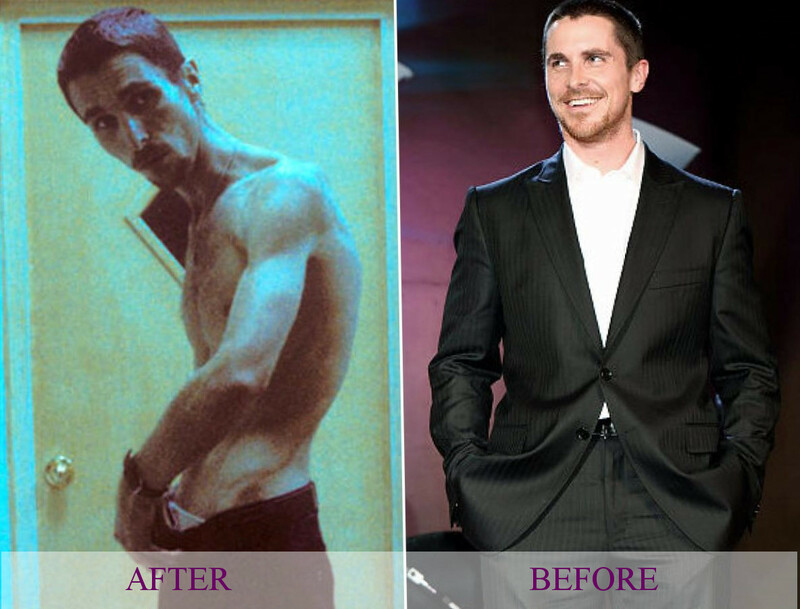 Put simply, he lost 63 pounds and that was a superb result. So what are the main secrets of such a quick weight loss? Nothing strange or difficult but this diet except weight loss will certainly have an effect on your health. The first rule was to refuse from food and reduce the amount of calories. His daily scale of calories was only 300-400. He took vitamins by the doctor’s recommendations and drank water in order to dull the edge of hunger. The next rule was jogging, because physical trainings are really efficient. The actor continued jogging till he had energy for it. Later he did physical exercises only on camera. Permanent food craving followed him everywhere and in order not to think about food he started reading the books. 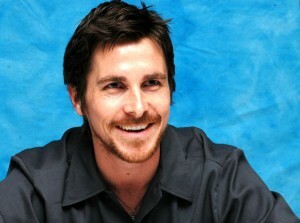 It is necessary to mention that the actor tried to avoid noisy crews. The explanation is very simple, very often people drink alcohol and eat when they get together. Certainly Christian avoided it and frequently stayed alone. This approach to weightloss certainly brought a result but it is necessary to mention that people mustn’t follow his example. Longtime starvation leads to the fact that the organism starts to use its own muscles. One more shocking fact is that after such blistering weight loss he started putting on the weight for shooting in the movie Batman. 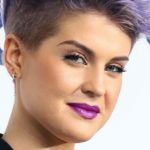 As a conclusion it is necessary to mention that such experiments on the body can only lead to serious health problems but every actor or actress makes everything in order to correspond to the maximum the role he or she plays.